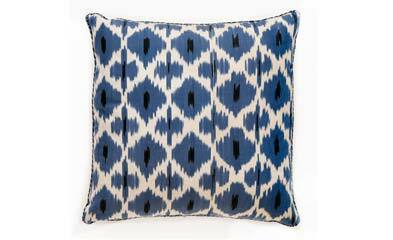 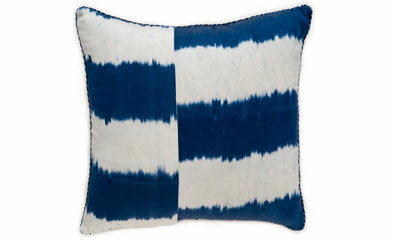 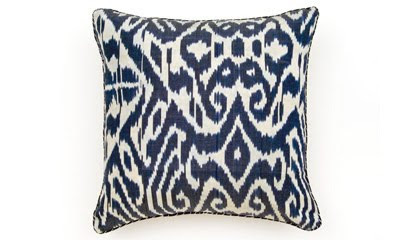 I'm so into blue ikat these days. 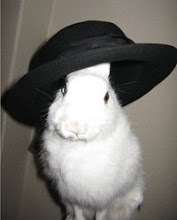 Isn't it just heavenly? 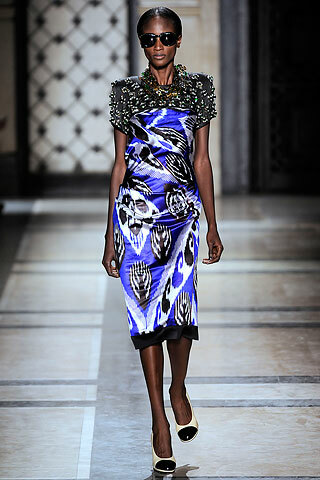 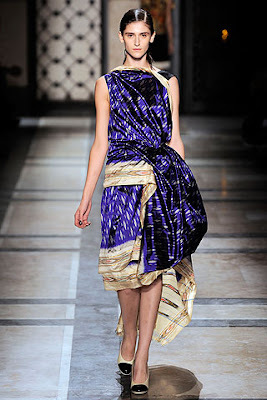 Images from Dries Van Noten's SS2010 collection and Madeleine Weinrib.